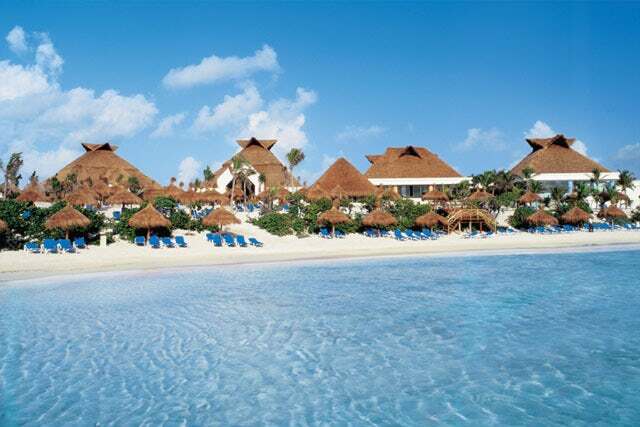 Cancún, 23, Mexico - 1 person likes this. Many people are choosing the convenience of all inclusive resort properties for their family vacation. These resorts are designed around activities for all ages and include meals as well as internet and many other amenities. 1. Many resorts have activities and facilities on property for the whole family: children's water park, shows, children's areas and much more. 2. Meals and drinks are included, and many resorts have multiple restaurants with lots of menu choices. 3. Many resorts offer Junior Suite rooms, large and spacious, perfect for families with children.